One of my favorite places in NYC was Pearl River. I had heard of it but didn’t think I would be very interested. I was wrong. It is such a neat store. 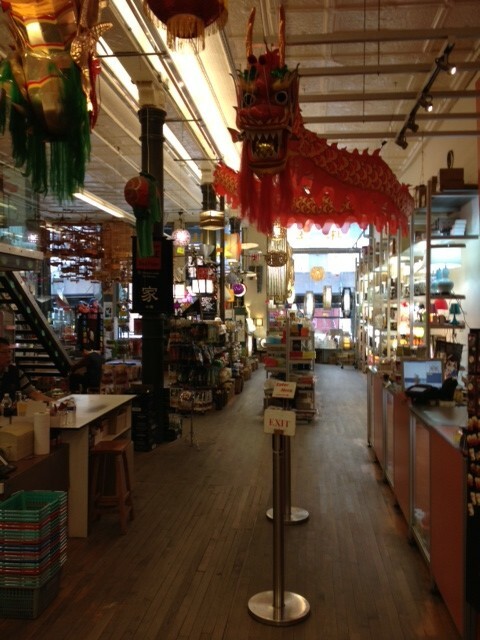 It’s kind of like a Chinese General Store. Um hum. 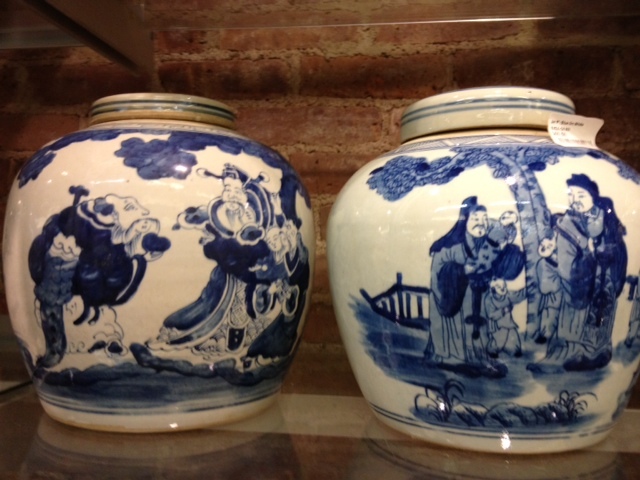 ginger jars. Lots. 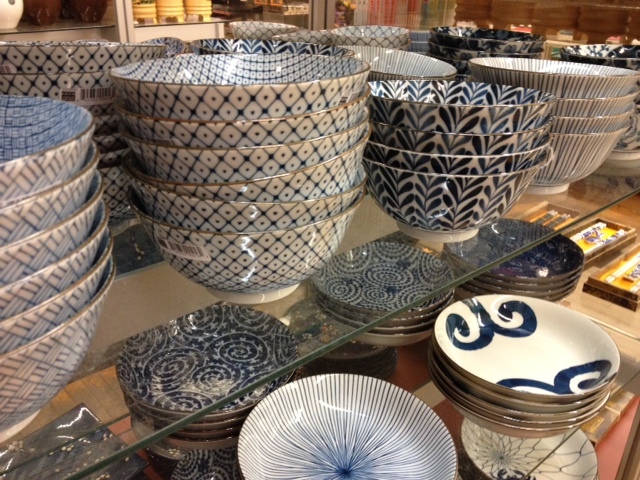 Some great patterns and sizes. I like the talls ones and these squatty ones too! 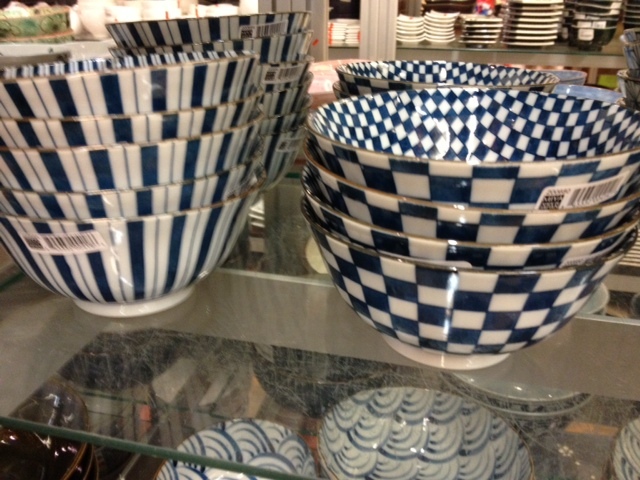 Loves this bowl…it was pricey but large, perfect for dining room table or place to throw mail. In fact if you ship out of state from their store (they wrap it up right there at the counter and tell you how much to ship) then you pay no tax so it evens out or at least makes the shipping very reasonable. Oh, those little bowls! So sorry I missed this place! Swoon I wish we had one in Texas. Love all that blue and white! 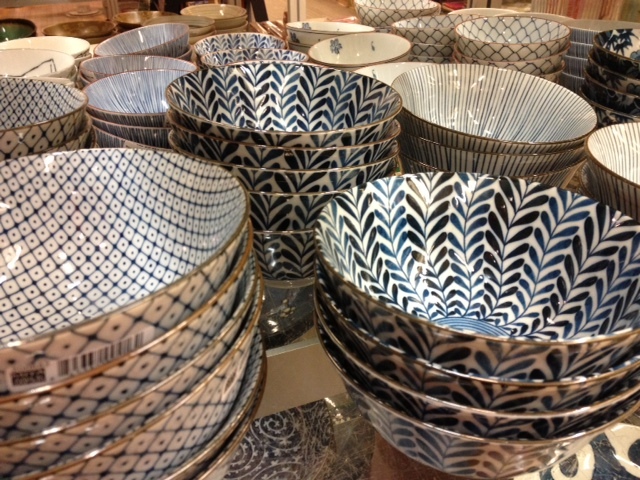 I love those bowls and plates and what a great deal! Funny, I live in NY (not the city, but about an hour away) and I’ve never been there. I need to check it out- for those ginger jars! Thanks! 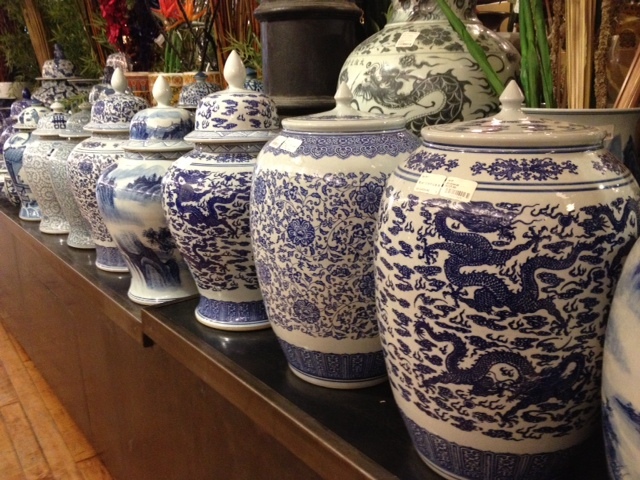 I love ginger jars. That store is a great find! 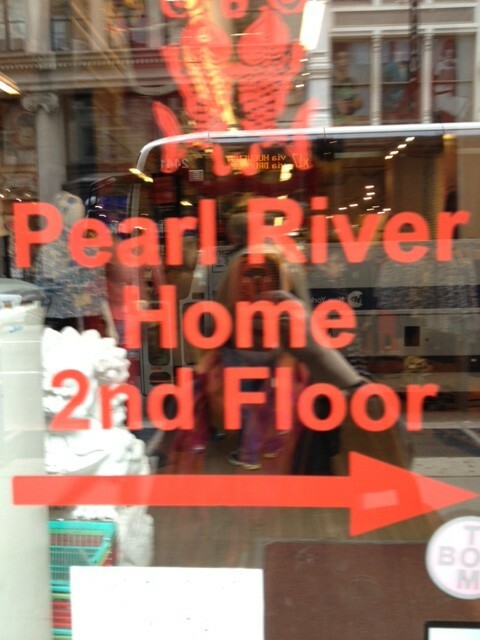 I’ve been to NYC a dozen times or so and I’ve never been to Pearl River. I will go next time for sure! Thanks for sharing!